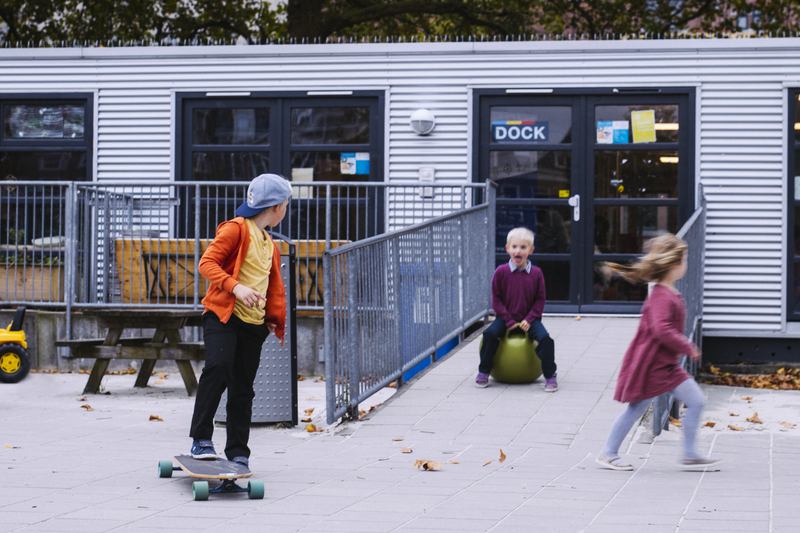 For our client Montris Kinderopvang we are continually searching for new locations in Amsterdam, Almere and ‘t Gooi. Locations for after-school care (BSO) and infant daycare centres. Below are the parameters to which the locations should conform. If you can offer real estate that complies with the aforementioned criteria, or can be adapted, please send your offers by email.